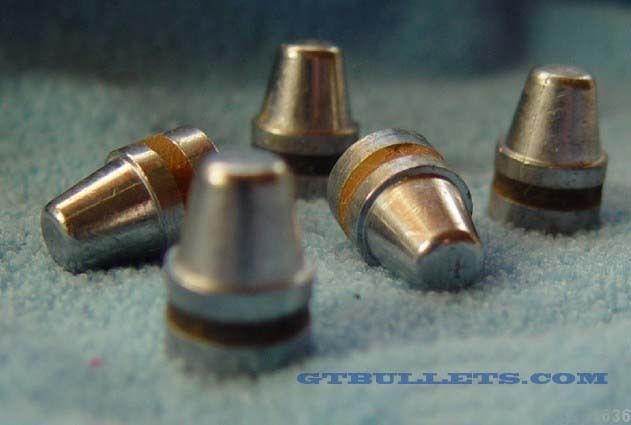 Welcome to GT Bullets the home of fine hand cast lead bullets. Thanks for visiting GT Bullets online store. 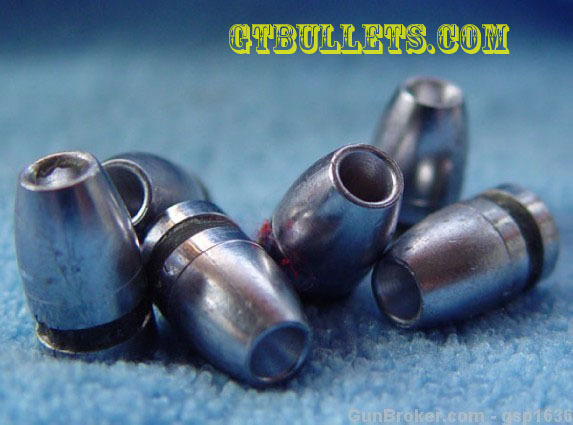 GT Bullets is dedicated to offering the best hollow point lead bullets available to reload for your cast shooting needs. 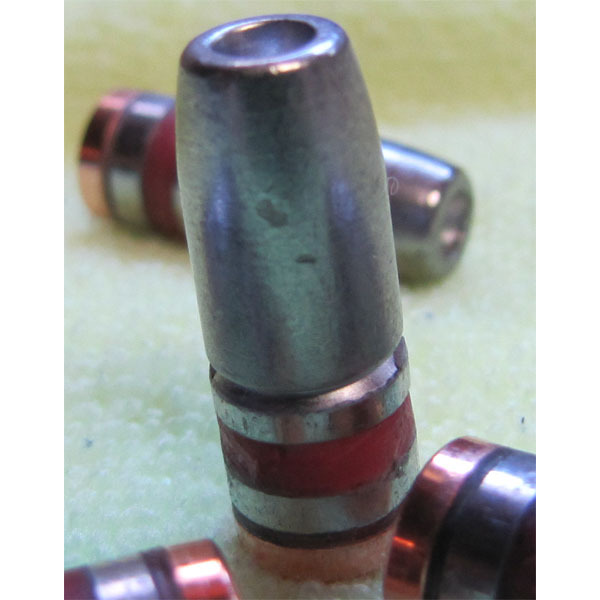 These hollow point lead bullets are all hand cast and soft enough to seal the bore on your firearm as well as expand. They shoot very accurately with little to no leading if loaded properly and insuring proper fit. 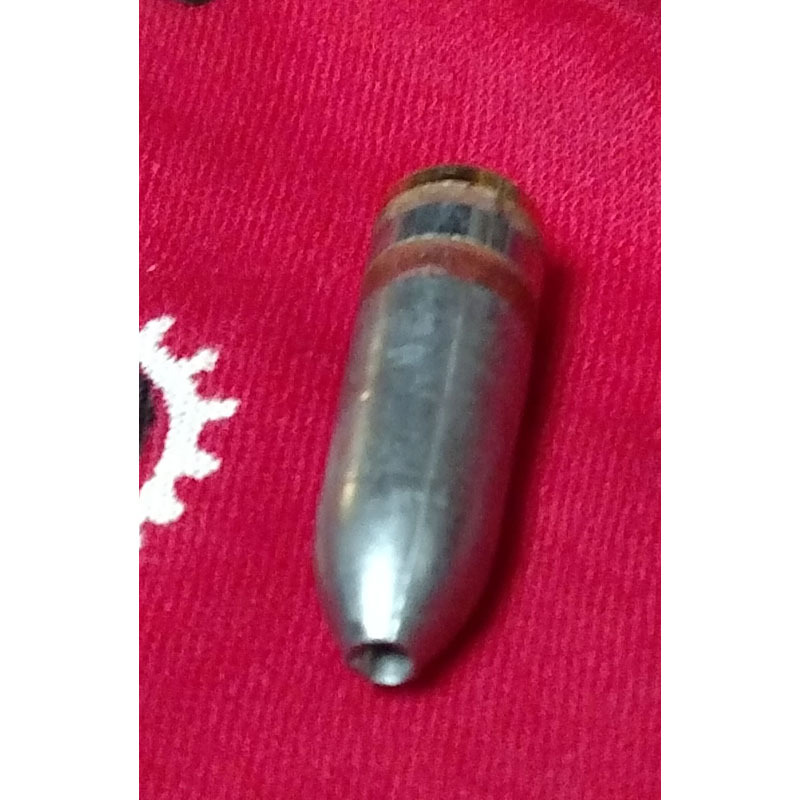 We also offer a few non hollow point cast bullets for your ammunition reloading needs. 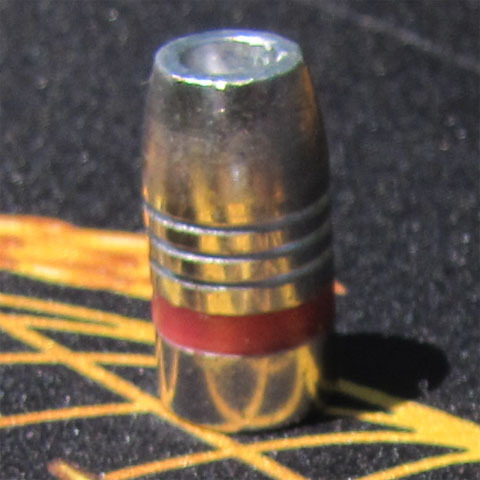 Hardness varies by bullet design and caliber to ensure they shoot as accurate as possible and to not cause leading if shot in a proper sized barrel and proper loading techniques are used. 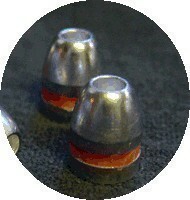 The hollow point bullets will usually give great expansion and weight retention through most handgun velocities. The main alloy used for handgun hollow point bullets is 2-2-96 Give us a try and you will see why our customers keep coming back. We are also starting to add some rifle lead bullets in several bullet shapes and sizes that are a harder alloy for the higher velocity of rifle shooting. 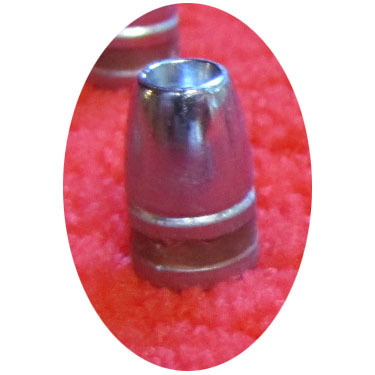 The rifle hollow point lead bullets are also cast of an alloy to offer good expansion and weight retention across the velocity ranges normal for loading cast lead bullets. Most come with a gas check installed to offer better accuracy as well as prevent leading. Hollow point alloy for our rifle bullets is 3-3-94. Bullets are sold in quantities of 100, 250, 500, 1,000 and 2,000 for most weights. Discounts are based on quantity purchased and is cheaper per bullet at each quantity increase. The larger pack you buy the more you save. We also strive to ship quickly and supply tracking info for your convenience whenever possible. 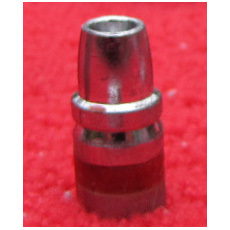 We wish to be your first choice for your reloading lead bullet needs.